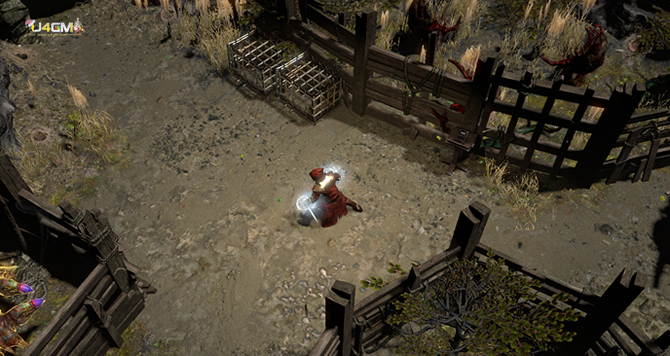 In Path of Exile, what’s the offensive and defensive stats? Collectors of poe orbs may know, when you open up your character panel, there are plenty of different stats; Let’s take a closer look at some of them. 1. Damage per second – this stat shows total combined damage for given skill taking into account all the different modifiers when calculating it. Be aware of the fact that for some builds or skills this stat is not shown correctly because of the way the given skill works – one example would be poison builds that stack multiple instances of poison on the target and only the initial hit damage is shown on the tooltip. 2. Accuracy – accuracy is a stat that determines your chance to hit monsters using attack based skills. 3. Attack and cast speed – these stats show how quickly you repeat attacks or spell casts. 4. Critical strike chance – this stat shows how likely the spell or attack is to critically strike. 5. Critical strike multiplier – this stat shows how much extra damage you will inflict on the target when you critically strike. 1. Fire / Cold / Lightning / Chaos resistances – elemental resistances reduce damage taken when you are attacked with elemental damage. A natural cap is 75% of each resistance but it can be lifted by equipped items, auras, elemental flasks or certain nodes on the passive skill tree. 2. Estimated physical damage reduction – associated with armour, this stat tells you how much physical damage you are mitigating. The stat can be boosted by certain unique poe items, Basalt and Granite flasks, Endurance charges and few other options. 3. Chance to dodge attacks/spell damage – this stat shows your chance to dodge attack or spell. When you dodge damage, you completely avoid it. It is completely different stat from evasion and they can both used together very effectively. 4. Chance to block – this stat tells us how likely we are going to block monster attacks by using shield, staff or dual wielding weapons. When you block the attack, you take no damage from the blocked hit. Certain unique items or nodes on passive skill tree makes your block chance apply to spells as well, therefore, enabling you to block not only attacks but spells as well. The cap for a chance to block attacks and spells is 75%.